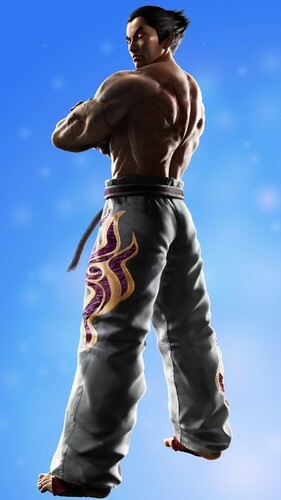 tekken boys. . HD Wallpaper and background images in the Tekken club tagged: tekken boys. This Tekken photo contains wicket. There might also be right fielder, ballplayer, baseball player, hip boot, and thigh boot.